Inspired Elegance Events... a new official business but not so new face in Winnipeg weddings, events and planning. What does that mean to you? Professional experience. I'm Sheila, Owner and Lead Event Coordinator for Inspired Elegance Events and I am excited to share my company with you. 2017 has been a whirlwind of a year so far (in the best way) and I am thrilled with the successes, collaborations and people that it has brought into my life. I am also very grateful to the numerous people that have supported this transition. 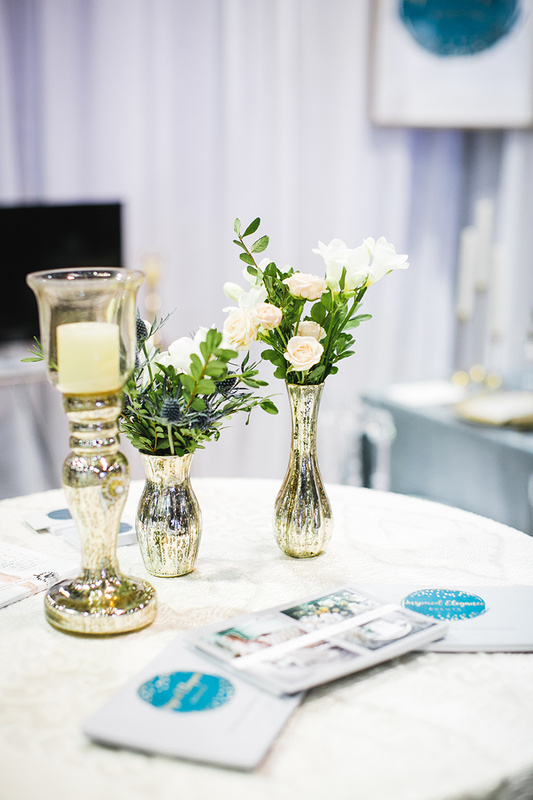 After 8 years of planning weddings and events for Winnipeg venues I am following my passion and putting my event coordination education (that's right, I actually studied Event Management) and my professional planning experience in a new direction. My previous career as a venue coordinator has given me a unique glimpse into all types of events from a perspective many new event planners don't have. I am familiar with events from booking to execution, theme development, menu creation and real time day of execution. I have also forged a great working relationship with a wide range of vendors over my 8 years in the industry. This is the difference of an invested industry professional. I have always been passionate about my clients, their stories, families and all the unique pieces that make up your individual stories. As a venue coordinator who booked 90+ weddings a year, being invested in those differences, in you, was especially important to me as I never wanted a client to feel like "any other event" or "just a job". Now, as a business owner and the face of Inspired Elegance Events this is even more essential to me - ensuring you have a superior, professional and personalized client experience. Watch for more posts as I share my first hand event experience and the unique events I am grateful to have been a part of.